A Perfect Reflection Of Liverpool City Skyline. All The Famous.. Stock Photo, Picture And Royalty Free Image. Image 38764992. 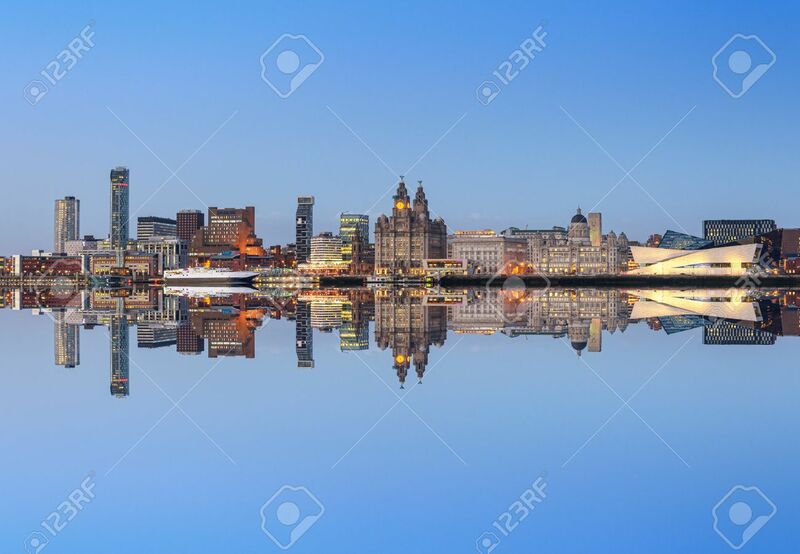 Stock Photo - A perfect reflection of liverpool city skyline. All the famous landmarks of liverpool on the horizon. A perfect reflection of liverpool city skyline. All the famous landmarks of liverpool on the horizon.